What do you get the spoiled pooch who has everything? Why you get them a from the fine folks at Pipolli. Perfect for the little Boo in your life, no? 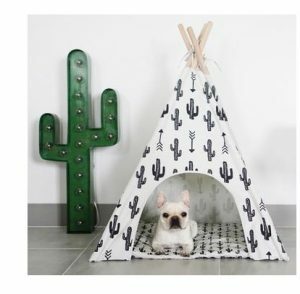 Find the Dog TeePees from Pipolli here. Learn more about Pipolli here.